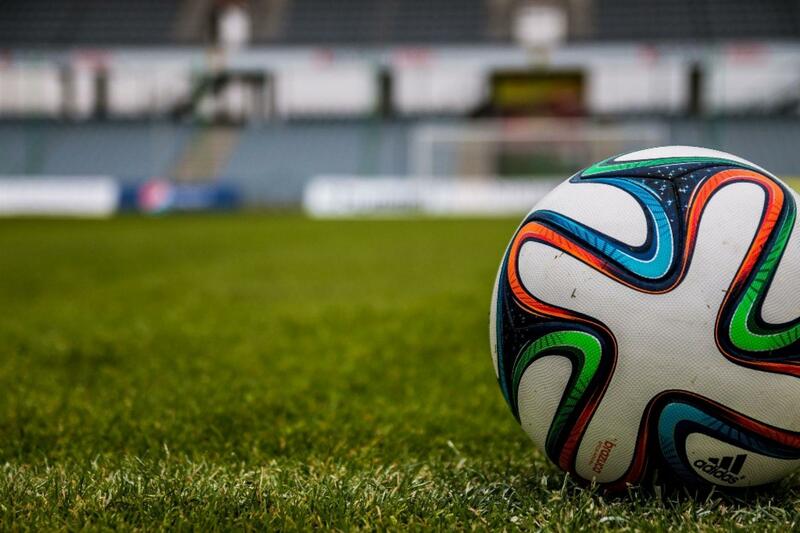 Whether you are a dedicated football fan or not, you will probably know that the World Cup is about to start. As well as the usual office sweepstake emails that appear in your inbox, you may also notice an increase in holiday requests for the month that it runs for. No one wants to be a killjoy and that in itself can lead to staff being demotivated because they are missing “their team” playing, but equally statistics have shown that staff productivity can reduce substantially during sporting events like the World Cup, so how do you balance the two? Consider all holiday requests fairly, whether the request for time off is to watch the football or not. Preference should not be given to one group over another. Subject to business needs allow staff to use flexi-time where this is available, to swap shifts with colleagues, or to start earlier so they can finish earlier to watch a game, so that this is organised in a controlled way. This should help avoid those unauthorised absences or sudden sickness. People can get carried away with friendly rivalry, so remind staff that they must be careful not to offend others, particularly when teams are of different nationalities. Otherwise they could face a red card with grievances being raised and possible disciplinary proceedings. Monitor absences and apply the usual sickness policies and procedures, reminding staff of them where appropriate. Remind staff of the policies for the use of social media, the internet and personal devices.